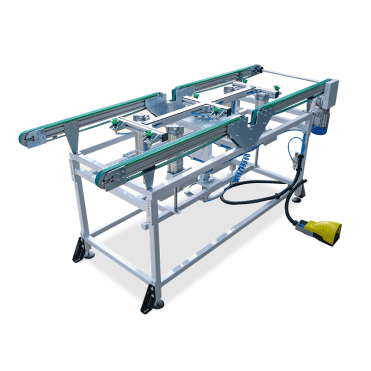 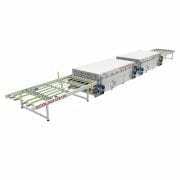 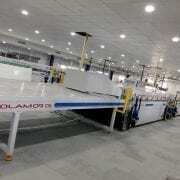 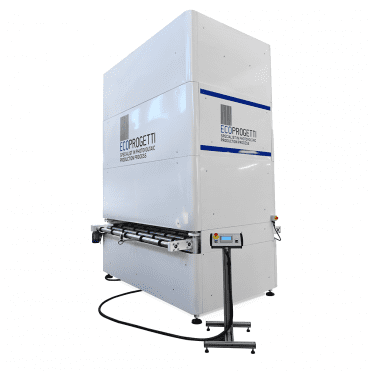 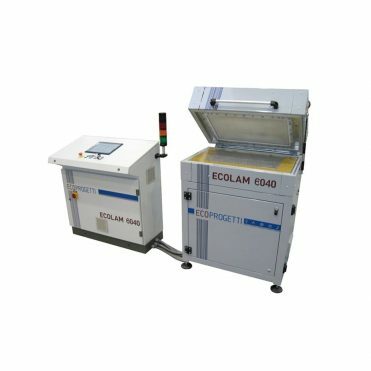 Ecoprogetti’s automatic double step laminator has a capacity of 8 photovoltaic modules per cycle. 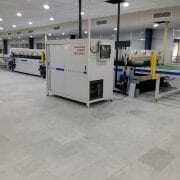 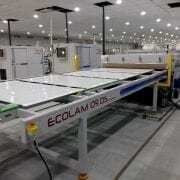 ECOLAM 09DS divides the cycle in pumping and curing time in order to double the production capacity. 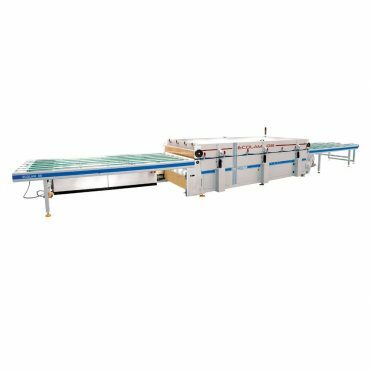 The usable area for each process step of 4300x2050mm is divided in 4 plates, each of which is divided in 3 controlled thermal zones in order to set up a better lamination recipe and to have a better lamination result. 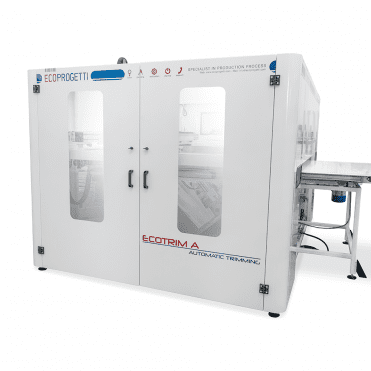 The cycle time of the lamination is linked to the used EVA, but Ecoprogetti gives support and suggestions regarding the recipe to use for the best lamination results.